In episode 2 of Thoughts from Maharrey Head, I consider the constitutional ramifications of “net neutrality” regulations. Last week, the FCC unilaterally voted to regulate Internet service providers under a scheme known as “net neutrality.” This raises a number of constitutional questions. Does the FCC have the constitutional authority to impose such regulations? Can Congress simply delegate law-making power to an executive agency? 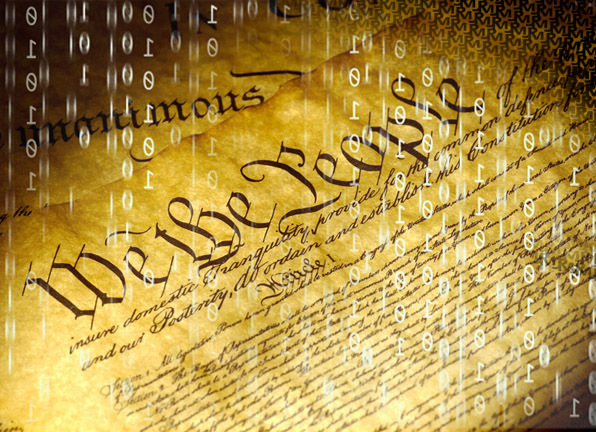 Does the federal government even have the constitutional power to regulate the Internet at all? In this episode of Thoughts from Maharrey Head, I examine these important constitutional issues.